﻿ Cafe O'Play - Ohio. Find It Here. 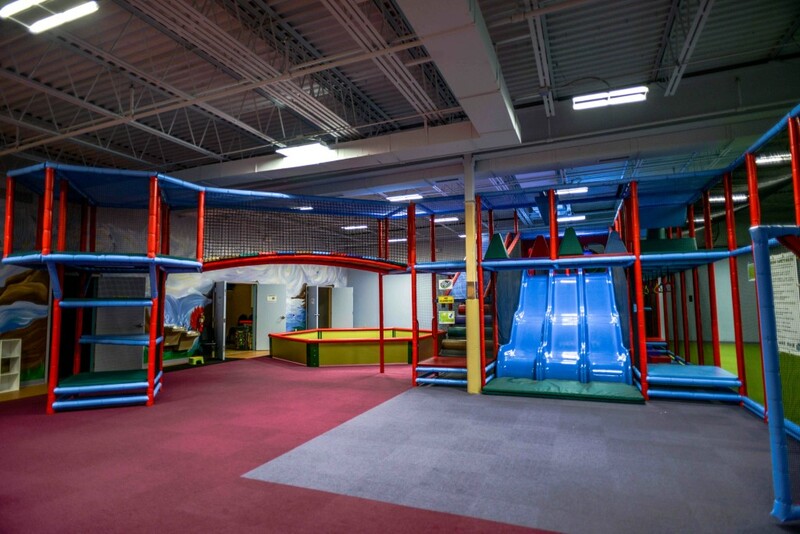 Cafe O Play is Northeast Ohios premier indoor play cafe created to offer families healthy food options and physically-active play in a safe, clean, and comfortable environment. We are built for children age 10 and under.We seek to develop community through a relaxed setting that also offers birthday parties, live music, and a variety of special events for both adults and children.Cafe OPlay is for children and their parents/caregivers who desire an imaginative, challenging, and fun indoor environment in which to exercise, play, and explore.